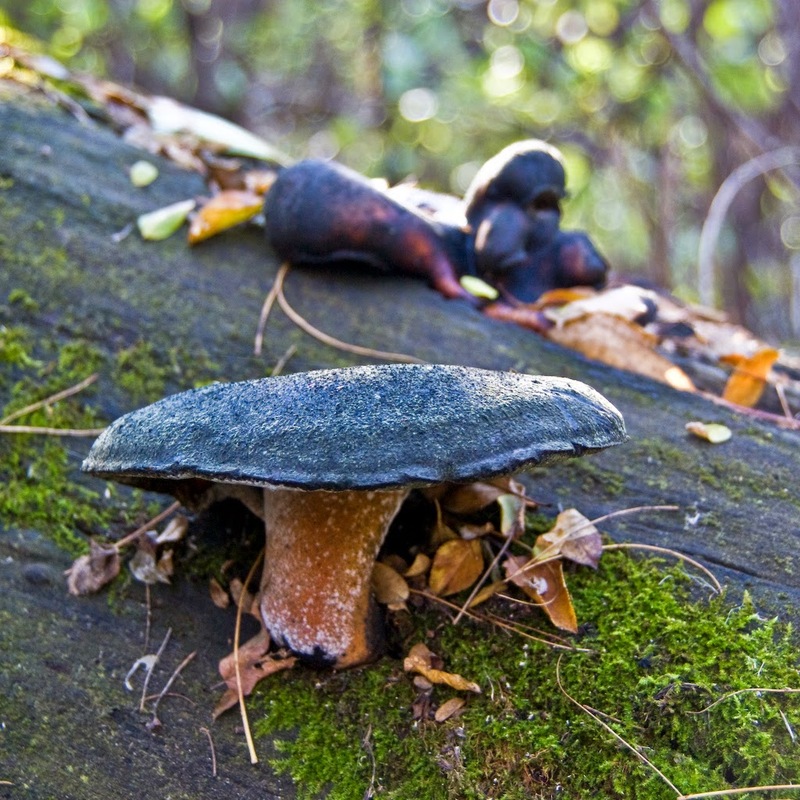 Rebecca Grambo, nature photographer, will be speaking about Nature in Your Backyard at 2 pm, Nov. 2, at Wild Birds Unlimited on 8th Street. Paul Born will be leading a one-day workshop on Deepening Community for Collective Impact on November 3. 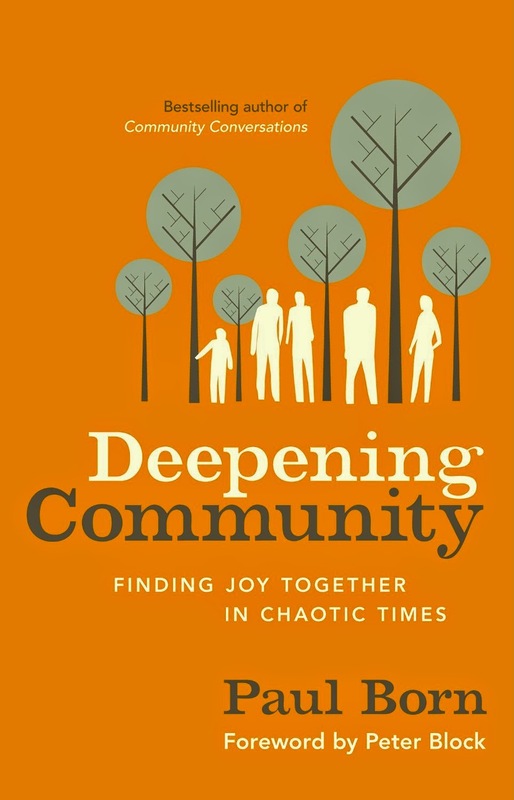 Participants will receive a copy of Paul’s book, Deepening Community: Finding Joy Together in Chaotic Times. J. David Henry will present a wildlife slideshow and sign his book Watching Wildlife in Prince Albert National Park at 7 pm, Nov. 6, at McNally Robinson Booksellers.